The amazing work being done to eradicate polio by UNICEF, Rotary International, and the Gates Foundation is a great example of successful collaboration to attack a major global health issue. 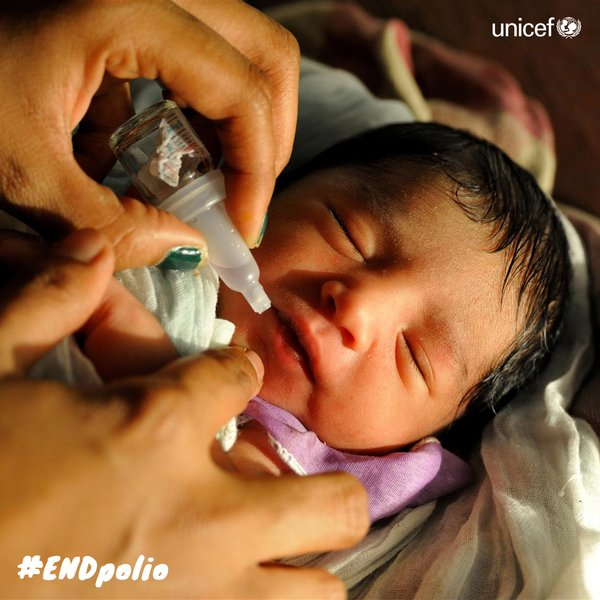 As a member of Rotary I have seen how committed our organization has been to #endpolio. Seeing the excellent work being accomplished and realizing that we will create a polio-free world inspires me to do even more to create a world without hunger. My entire adult life has been devoted to ending the scourge of hunger. Now, the United Nations has set a sustainable development goal to end hunger within the next 15 years. 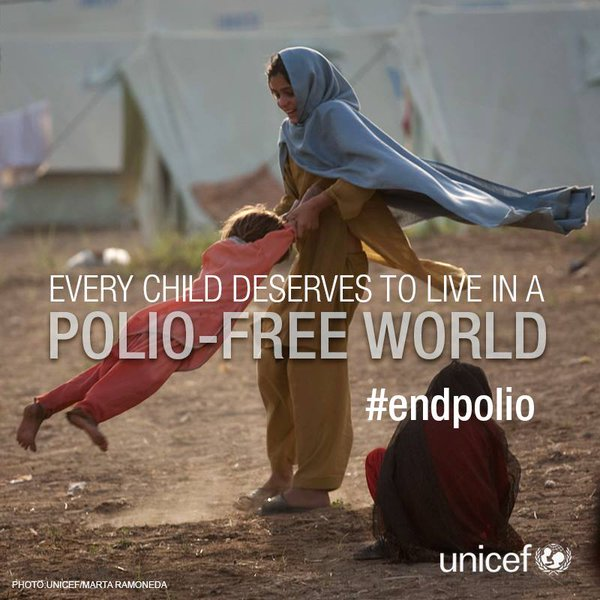 My prayer is that by 2030 our polio-free world will also be a hunger-free world. Working together we can make it happen. This entry was posted in Hunger & Poverty, News & Views and tagged #endpolio, children, collaboration, disease, Gates Foundation, global health issue, hunger, inspiration, Rotary International, UNICEF, United Nations, world on November 2, 2015 by Ray Buchanan. Thousands of our family have already died of the Ebola virus. The epidemic continues to spread far more rapidly than medical providers can begin to handle. Liberia and Sierra Leone, two of the worst impacted countries in West Africa have been brought to a standstill, with Ebola wrecking their economies as well as the lives of their people. And now cases of Ebola have been recognized both in Europe and also in the United States. Credible estimates report that this deadly epidemic could claim as high as 50,000 lives before the end of the year. That is a staggering number. But, as frightening as that figure might be, it is far from the most frightening number. Those succumbing to the disease are just the beginning of the tragedy. Ebola has already begun to cause hunger in the West African countries hardest hit, and that hunger will grow exponentially in the weeks and months to come. Farmers are unable to work their field for fear of being infected. The harvest will be late and lean. Village markets have shut down as people avoid gathering. Basic food stuffs and commodities are becoming more scarce. The price of food, rice in particular, has begun to rise. And the downward spiral toward widespread hunger begins. Ebola has already claimed thousands of victims and it will claim thousands more. But hunger, which has already begun, will attack millions throughout the affected region. The best cure for Ebola has yet to be discovered. But we already know how to stop hunger, and now is the time to begin. 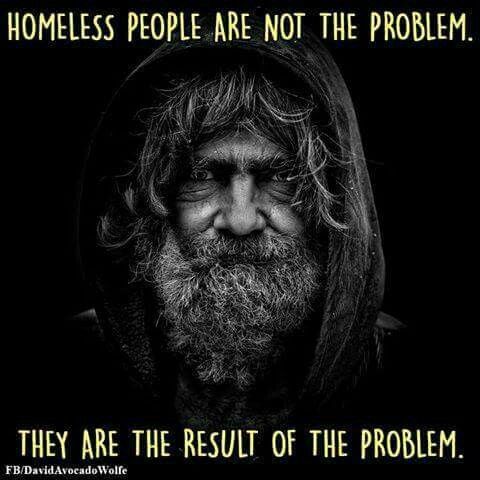 By the end of the year we will see another much larger crisis than the actual epidemic. Now is the time to do what we can to prevent widespread hunger and malnutrition through West Africa. 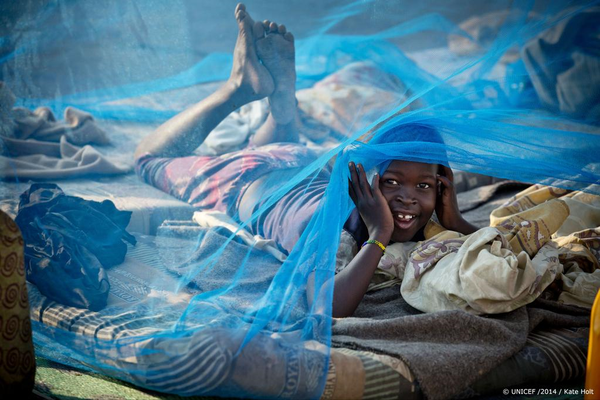 This entry was posted in Hunger & Poverty, News & Views and tagged commodities, cure, disease, Ebola, economies, epidemic, hunger, Liberia, malnutrition, rice, Sierra Leone, West Africa on October 16, 2014 by Ray Buchanan. There will never be peace without justice. And there will never be justice without an end to the unnecessary suffering of those that lack daily bread. Brooks is right. If we truly desire peace our real enemy is hunger. Over 25,000 of our family will die today of hunger and hunger-related disease. These are victims whose unnecessary deaths mark our society as superficial, self-centered, uncaring and morally bankrupt. Our generation has the power to end hunger forever, yet we refuse to get involved. Making war on hunger is not a “must do” for us. It’s certainly not our number one priority. Let’s be brutally honest. Is ending hunger in our lifetime even on our list of priorities? It’s clear who our real enemy is. Where’s the nearest mirror? This entry was posted in Facts & Statistics, Hunger & Poverty, News & Views, Quotes and tagged daily bread, disease, hunger, justice, morally bankrupt, peace, poverty, victims on June 6, 2014 by Ray Buchanan.